Mass Raja Ravi Teja is testing his luck again with his next film Touch Chesi Chudu which is gearing up for release soon. Directed by a debutant Vikram Sirikonda, Ravi Teja plays a dynamic cop in the film. 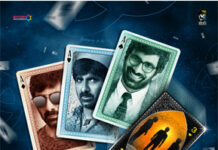 Touch Chesi Chudu movie censor formalities recently completed and the film has been awarded U/A certificate. The Touch Chesi Chudu film has been passed without any cuts and the members of the censor board appreciated the film. 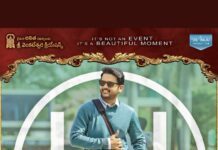 The makers are in plans for a grand pre-release event on January 27th in Hyderabad and Touch Chesi Chudu Movie theatrical trailer will be out on January 25th. Actress Raashi Khanna and Seerat Kapoor are the female leads in the film and Pritam composed the tunes. The released singles got a decent response and Nallamalapu Bujji, Vallabhaneni Vamsi bankrolled this prestigious project. 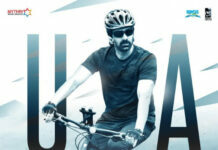 Touch Chesi Chudu Movie has been slated for February 2nd release all over.